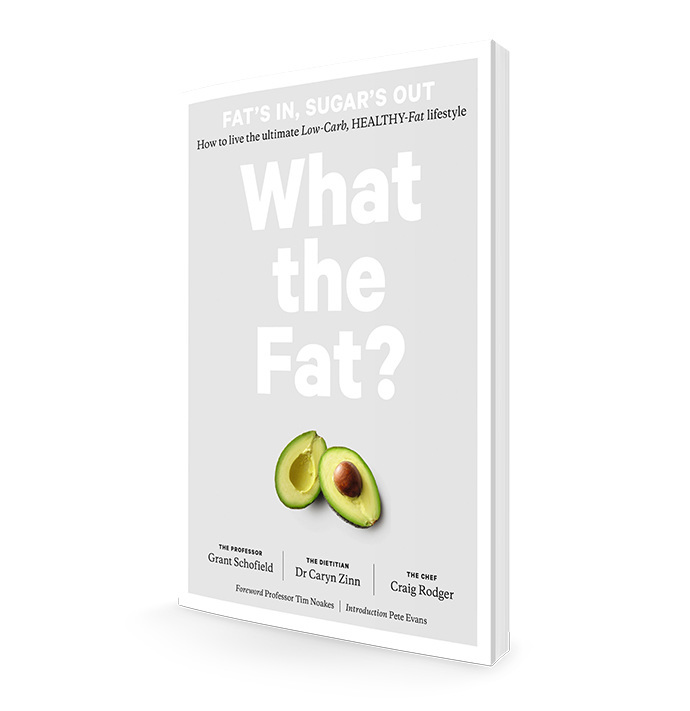 Caryn Zinn Nutrition - What the Fat? 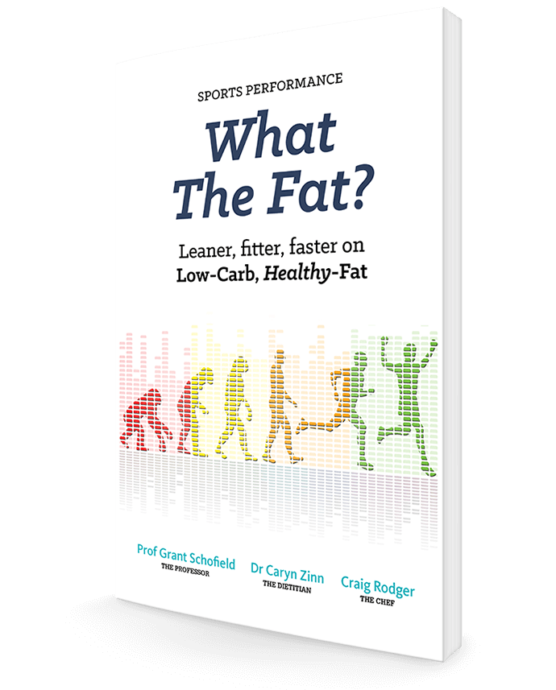 I have been lucky enough to co-author two books with my colleagues - Professor Grant Schofield - Check out his blog here and Chef Craig Rodger. Together we have produced two great books. There is a third one in the making too; stand by ..
Our mission in writing the books is that we want to change the world! - no lies here. We want to spread the whole-food, Low Carb, Healthy Fat message as far and wide as we possible can. 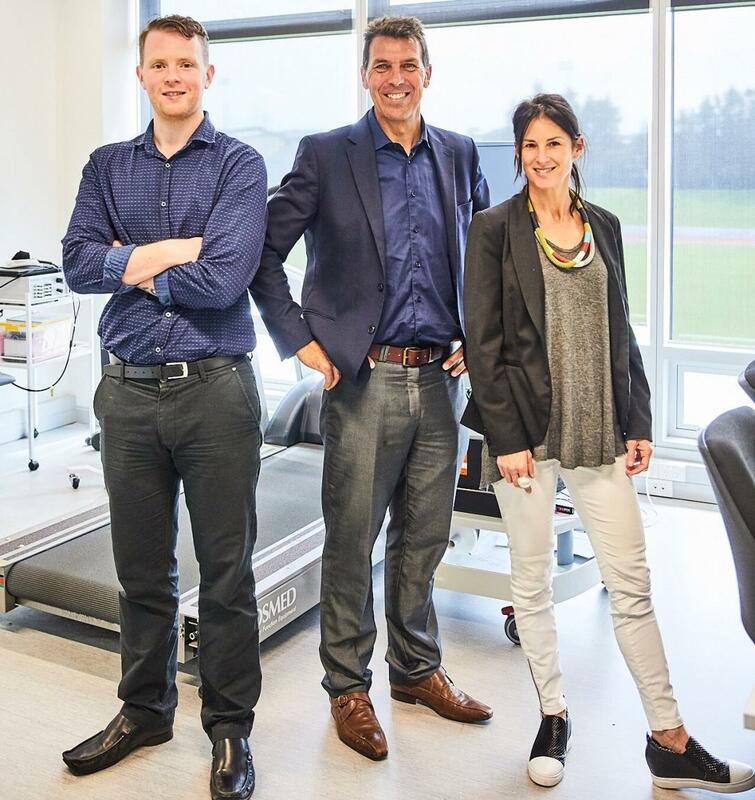 It's a concept that we believe in so strongly that we're happy to go up against some major opposition and take some fairly strong criticism to stand by what we believe to be nutrition direction of the future. Collectively we have the passion and the determination to do this. For details about the books, and where to purchase them, as well as our weekly blogs and recipes, check out our WTF? website and our WTF? facebook page - LIKE it to received regular recipes, WTF updates and a bunch of interesting tidbits of whole food, low carb, healthy fat information. Leaner, fitter, faster on Low-Carb, Healthy-Fat.